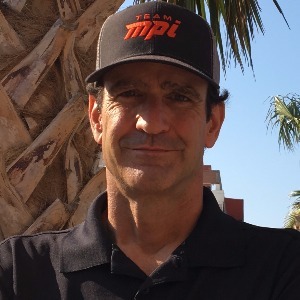 Established in January of 2010, Team MPI provides a diverse spectrum of services uniquely structured for both novice and elite multisport athletes. For personal coaching, Team MPI offers it's MPI Coaching Plans, In-Person Performance Packages and CUSTOMIZED Stand-Along Training Plans. Additional services include Swim Video Analysis and F.I.S.T. certified Bike Fitting. Team MPI is comprised of high performance coaches located throughout the United States who coach athletes around the world. Success. Coach Mark Sortino has been notified of your message.